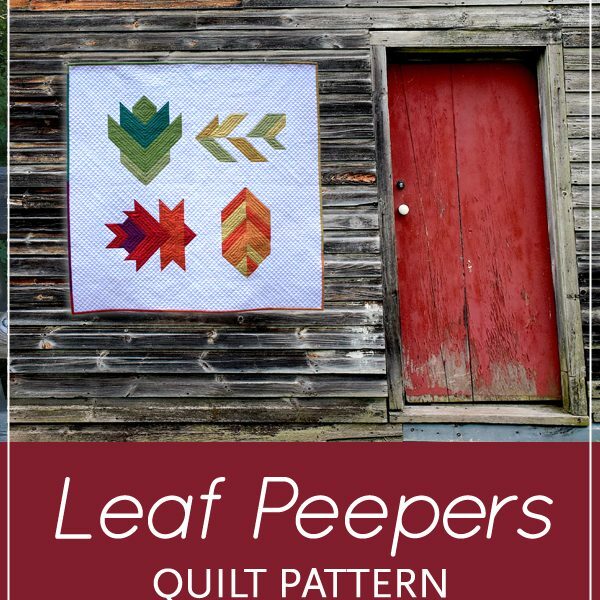 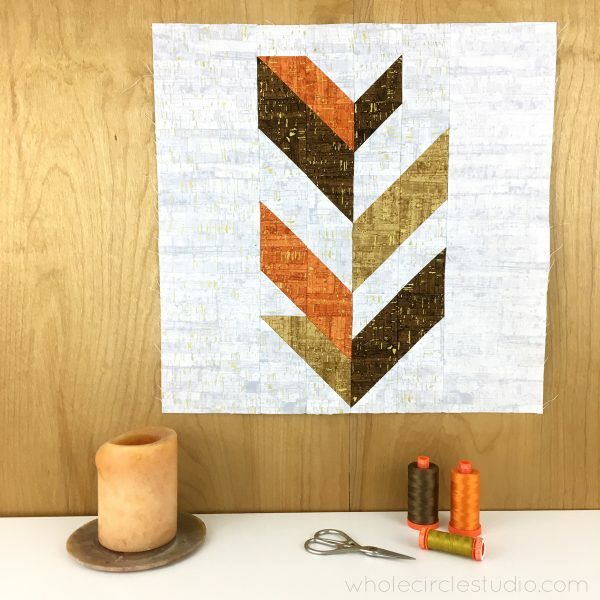 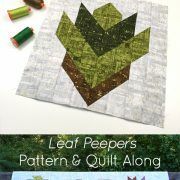 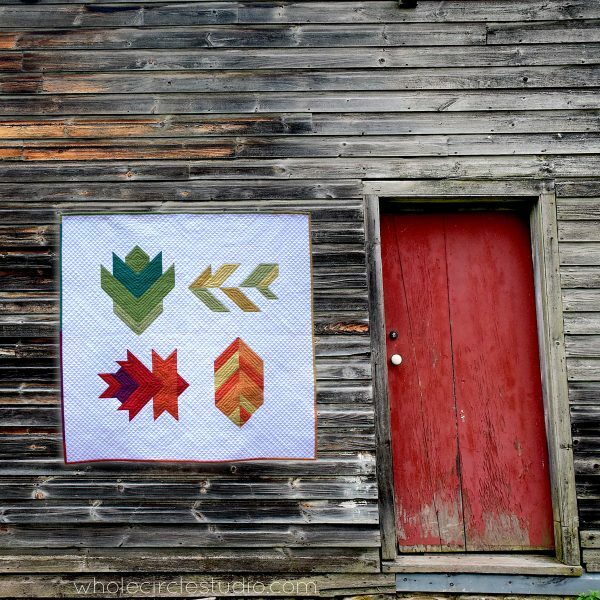 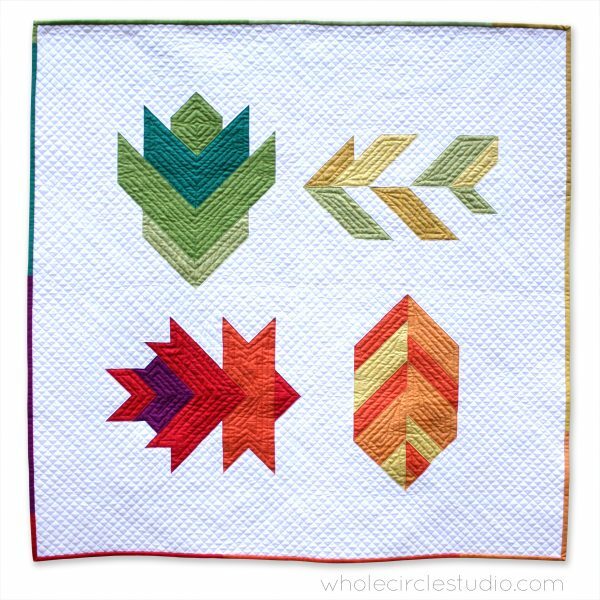 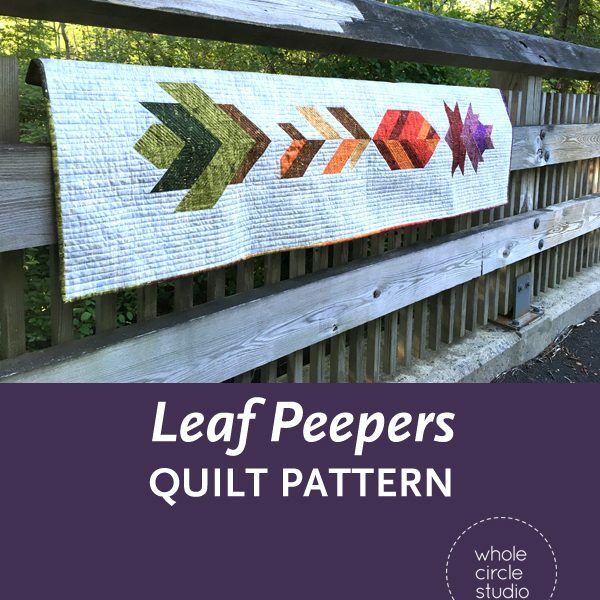 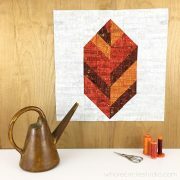 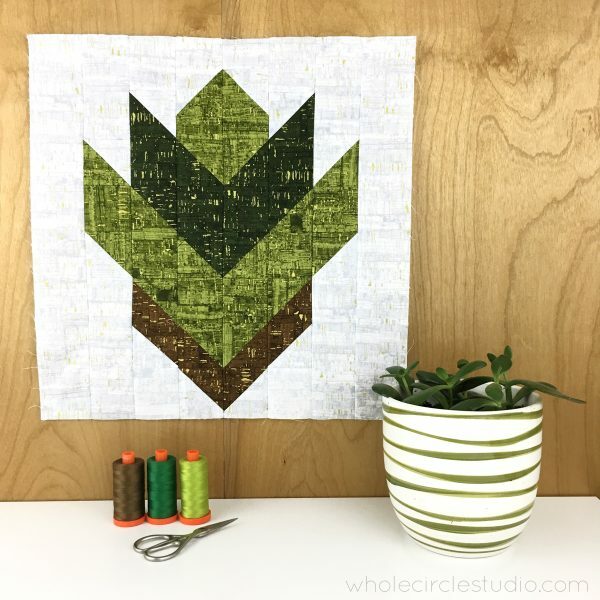 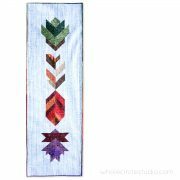 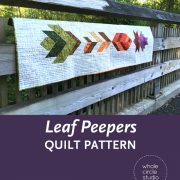 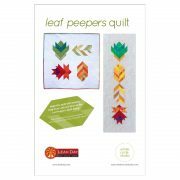 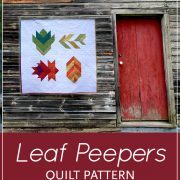 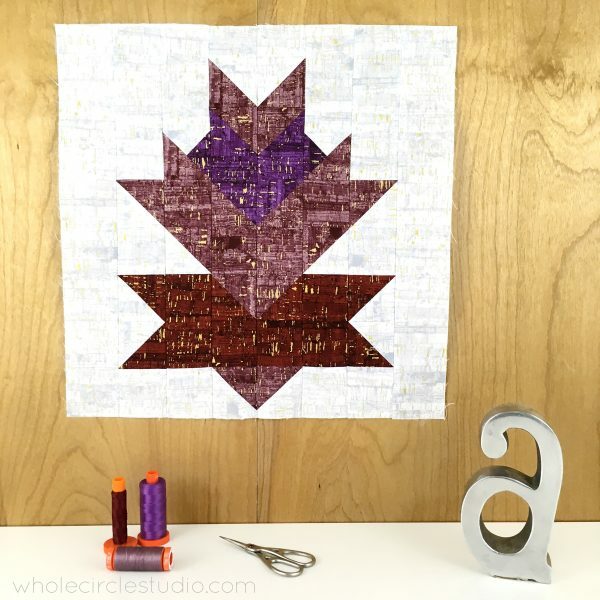 The Leaf Peepers pattern is great for beginners or those who just love half square triangles. 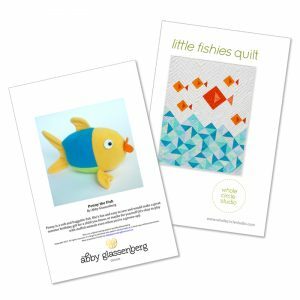 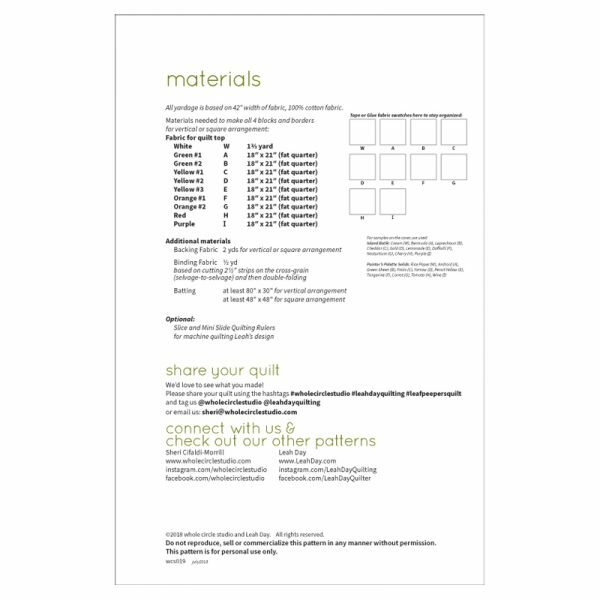 The pattern includes lots of diagrams, tips and detailed instructions. BONUS! 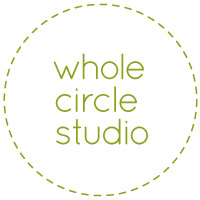 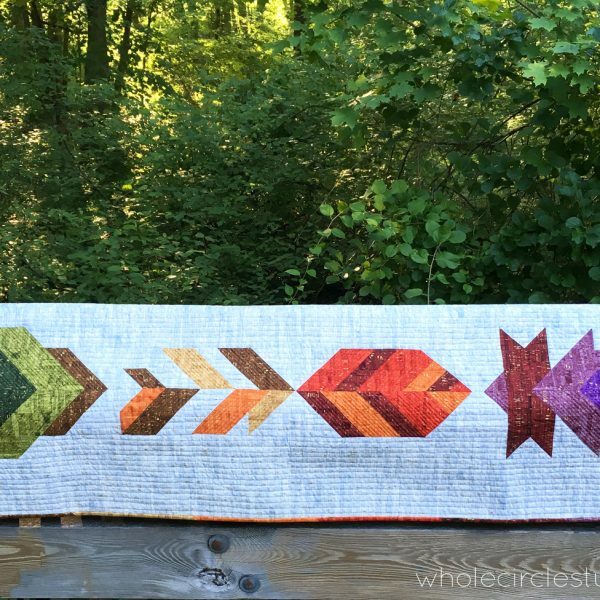 Leah Day and I walk you through all of the steps for getting organized, making each block and quilting. Get all the details about the Leaf Peepers Quilt Along. 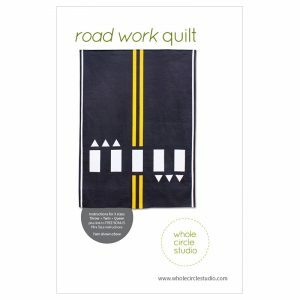 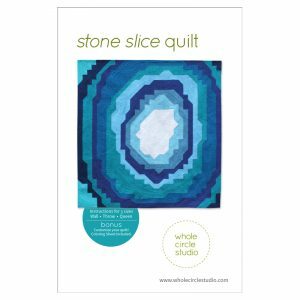 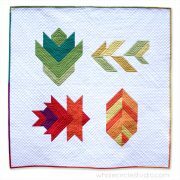 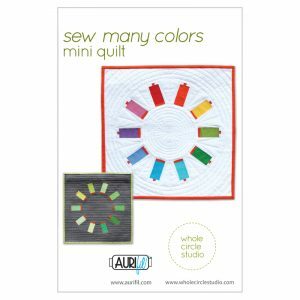 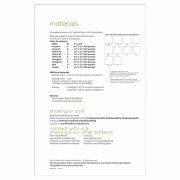 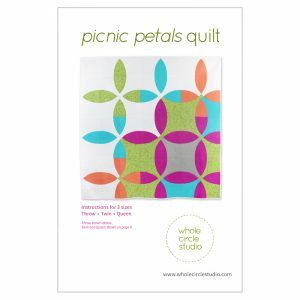 This is a great project to build your piecing skills and gain more confidence in your quilting. 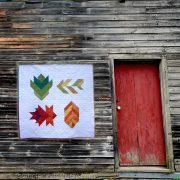 Plus, you’ll have a beautiful quilt to keep or as a gift. 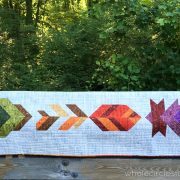 Add additional sashing for a lap quilt or make additional blocks for a larger quilt. Leaf Peepers was inspired by the beautiful color progression of autumn foliage in the United States. 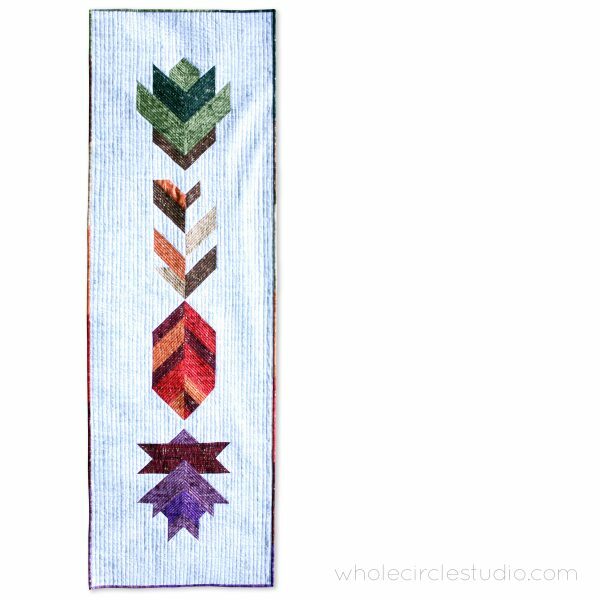 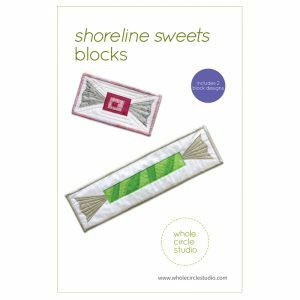 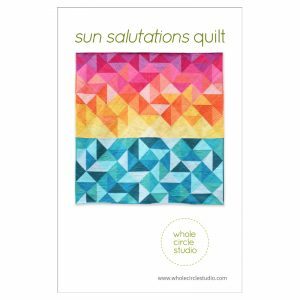 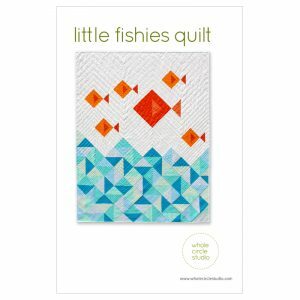 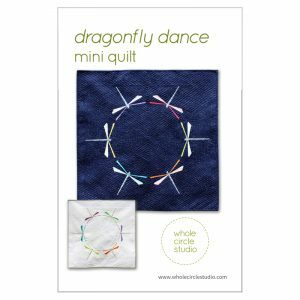 This quilt pattern is a collaboration of Sheri Cifaldi-Morrill/Whole Circle Studio and Leah Day.